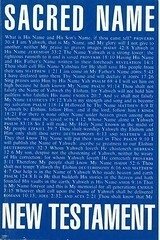 More information on A. 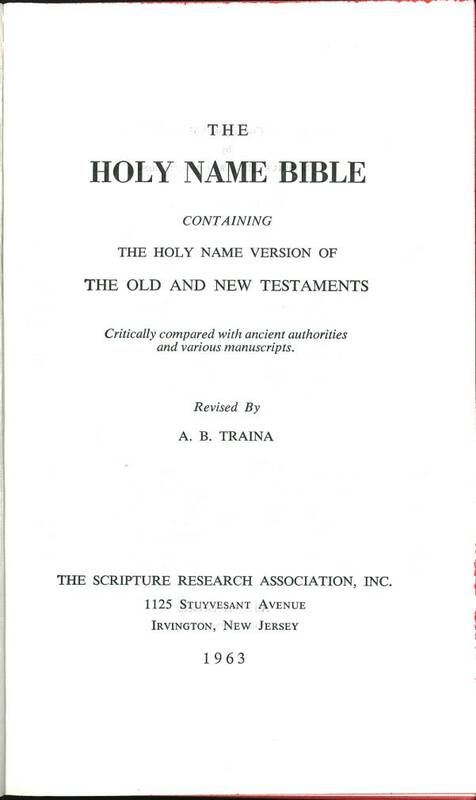 B. Traina may be found on wikipedia. 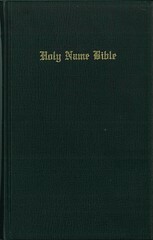 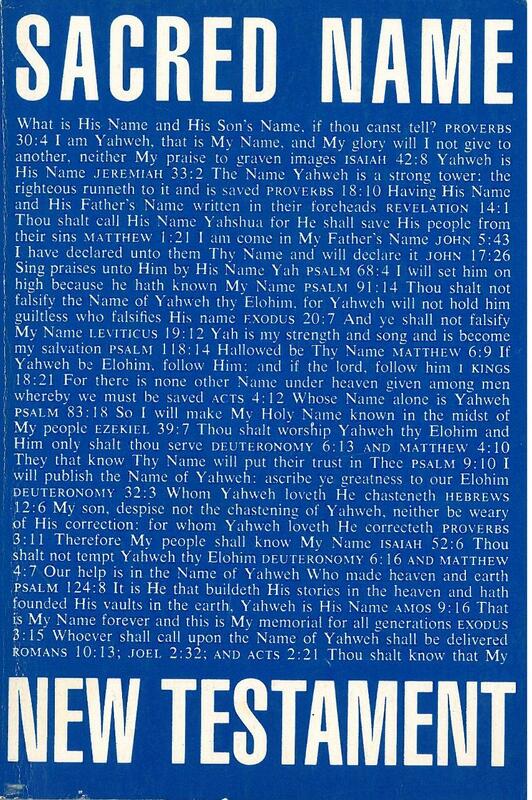 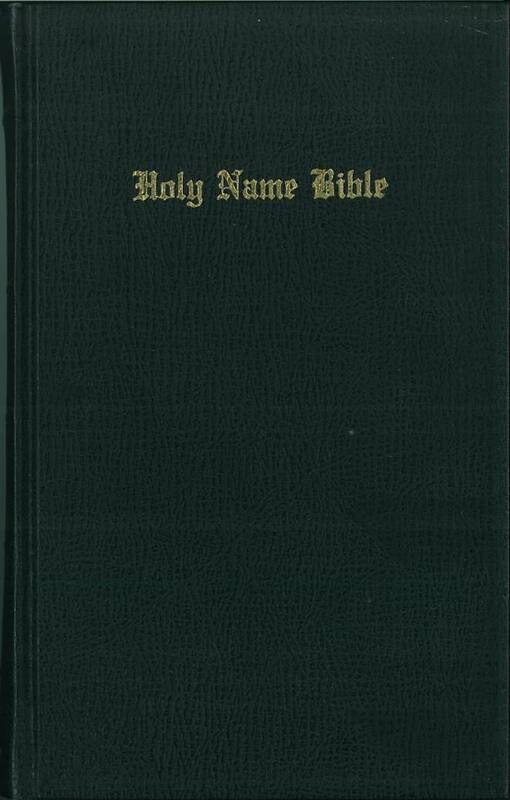 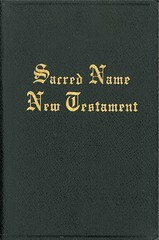 Click here for sample verses from the Holy Name Bible revised by A.B. 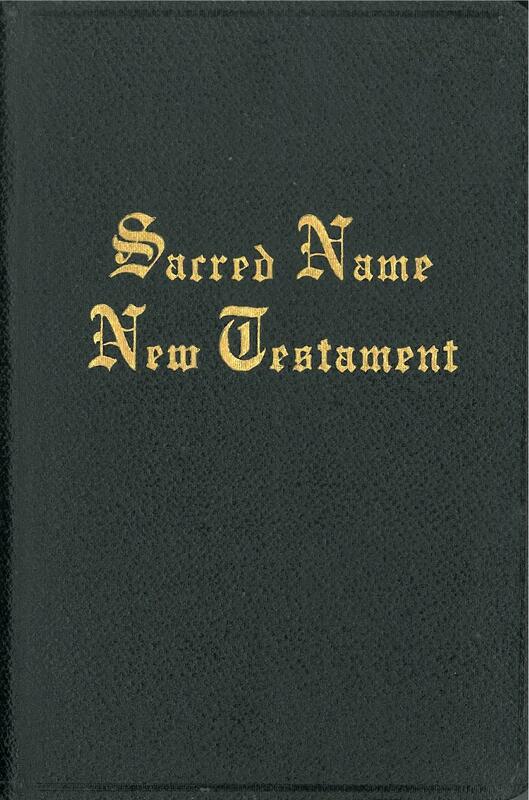 Traina. 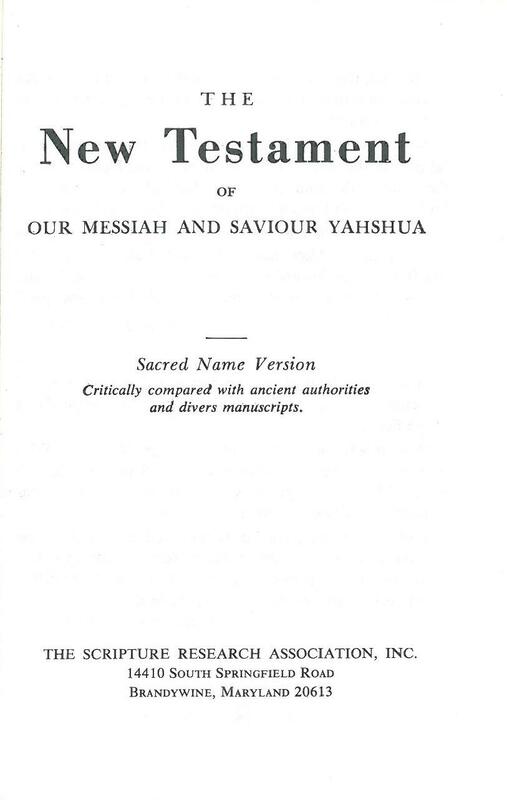 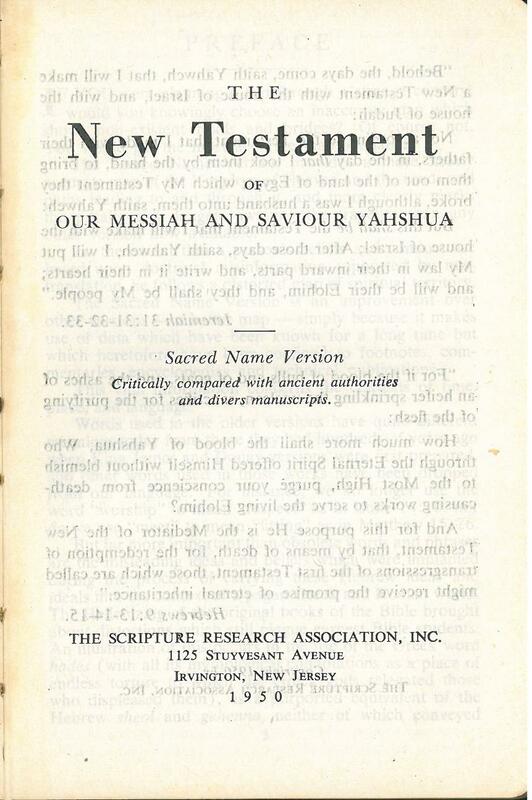 Title: The New Testament of Our Messiah and Saviour Yahshua Sacred Name Version Critically compared with ancient authorities and divers manuscripts. 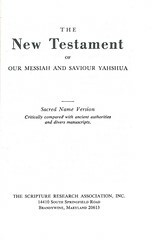 References: Chamberlin 46-1; Herbert see 2300, Taliaferro-BVE CN00326, Taliaferro-EELBV 8025.110.